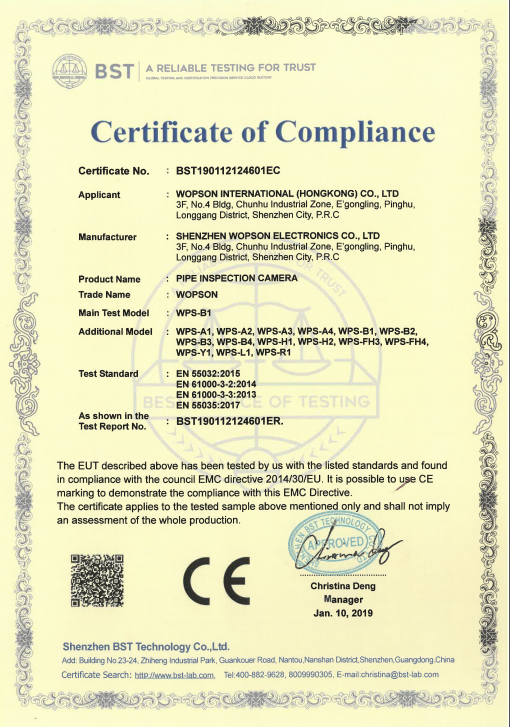 wopson, a professional pipe inspection camera manufacturer in China. Super Bright Drain camera with 42pcs LEDs! The first peak in Dongguan: Yinping Mountain, we are here!